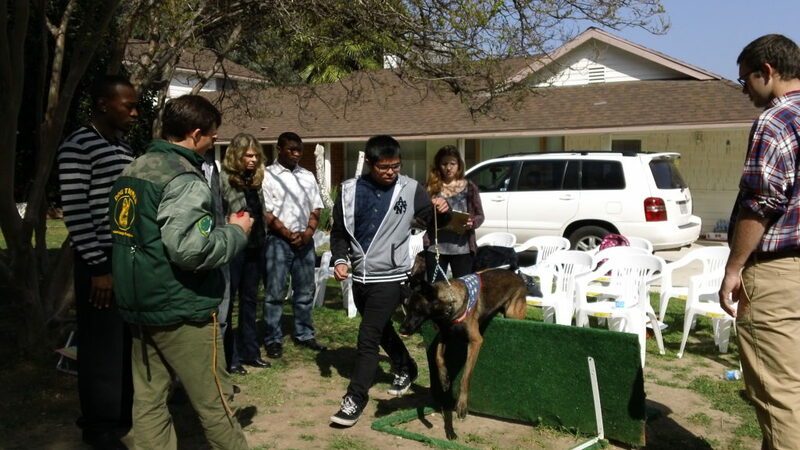 Dog Trainer Courses – Pursue the Career You’ve Always Wanted! JOIN OUR ONLINE DOG TRAINER SCHOOL NOW! Have you always felt you had a special connection with dogs? Are you interested in starting your own dog training business? If so, we encourage you to enroll in Master Dog Trainer Courses for aspiring dog trainers. Learn from a world-renowned dog trainer on our property specifically customized for dog training. We offer a variety of programs that fit every budget and schedule, so you can become a certified dog trainer at your own pace. We firmly believe that learning from a textbook with a few hours of practice in between is an entirely incorrect way of learning the complex science that is dog training. 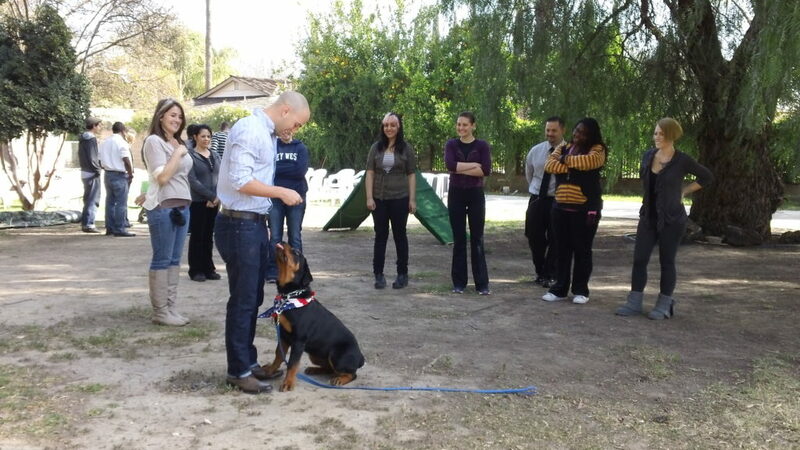 In our program, theory is combined with practice, as you are taught the foundation of dog training while constantly getting hands-on experience with a world-renowned trainer. While other schools may just skim the surface of dog training, MasterDog Training provides a full spectrum of topics including obedience, agility, Shutzhund, tracking, bomb detection, house and family protection and more. Dog Trainer Courses – Sign up today! We want to meet with you! If this dog training program sounds perfect for you, schedule a free consultation where we will find the course that works best for you. If you are unable to make it to our Canoga Park or Beverly Hills locations, we can come to you for an additional travel fee. Online Dog Trainer Course includes 6 sections and 6 tests. After completion all tests you will receive a certificate from our International Dog Training Center! You will also have an option to continue the education and sign up for a practice at our center in California. Section 3. 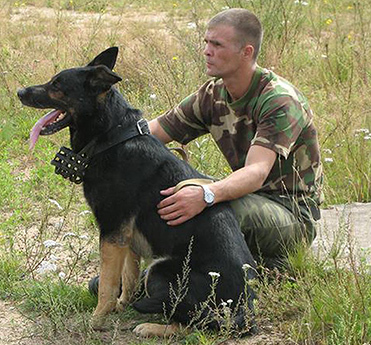 Dog Training Methods & Stimuli – describes training methods and techniques, equipment used during training, frequent systematic mistakes made by trainers. The Dog Trainer Online Course materials are supplemented by a video which vividly demonstrates a number of issues involving the theory and practical methods of training.